Get to know Daniel Tiger and Prince Wednesday in this sweet board book about friendship. 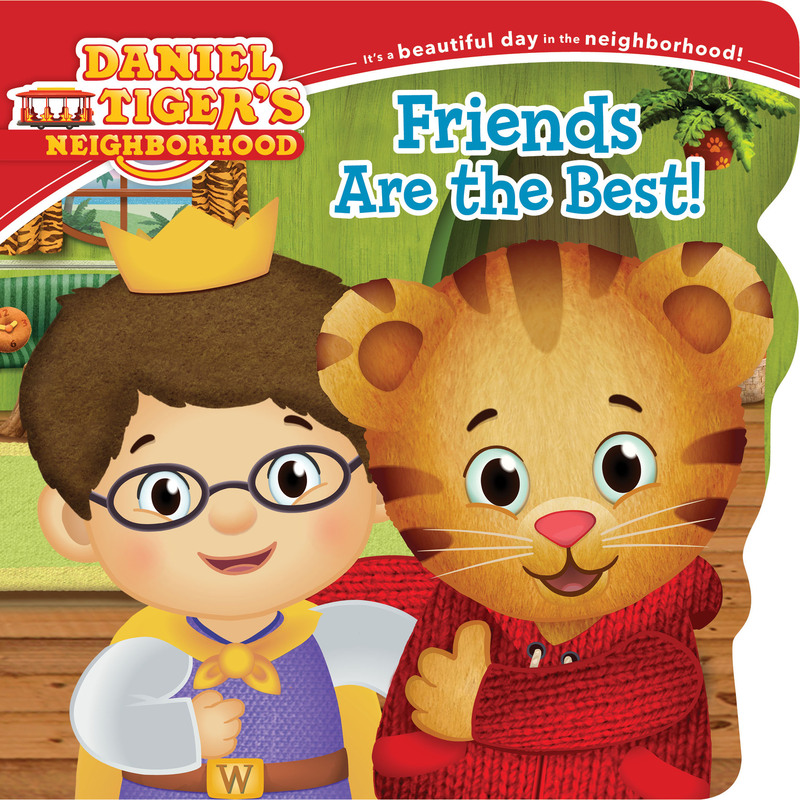 Daniel Tiger and Prince Wednesday are best friends. What do best friends do? They love to play together! They also share their toys and help each other when things don’t go as planned. Learn what being a friend is all about in this shaped board book for fans of Daniel Tiger’s Neighborhood! Book Cover Image (jpg): Friends Are the Best!